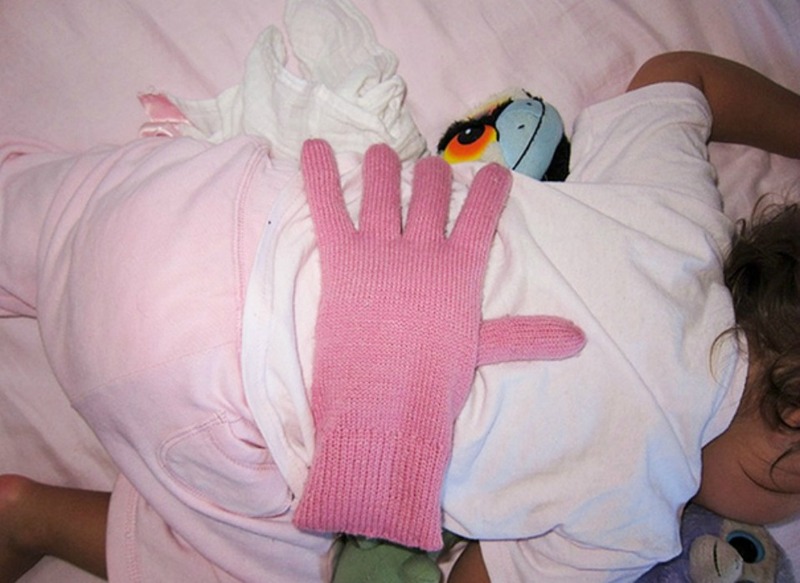 10 of the best parenting hacks ever! 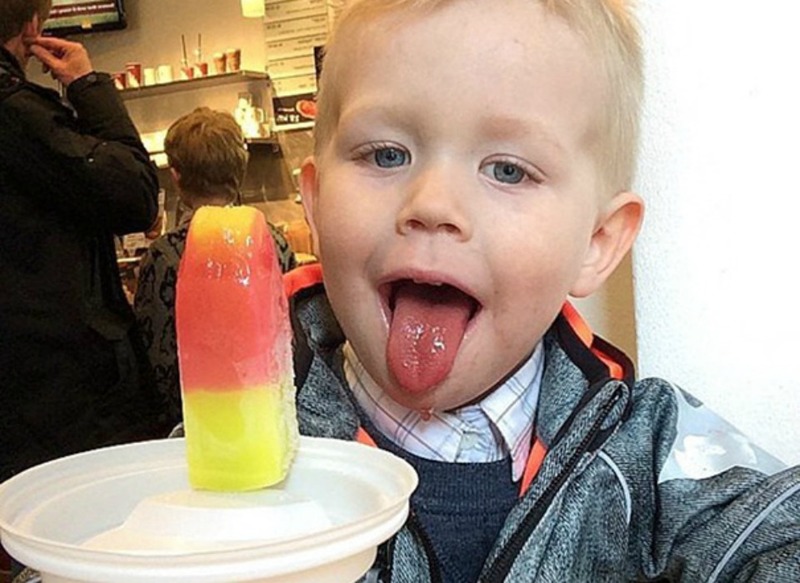 If you’re a parent, then you pretty much need all of these parenting hacks in your life. Like right now. A fitted sheet. A cardboard box. A few dozen toilet paper rolls. If you can rustle up these items, then you’re one third of the way to raising children the right way! 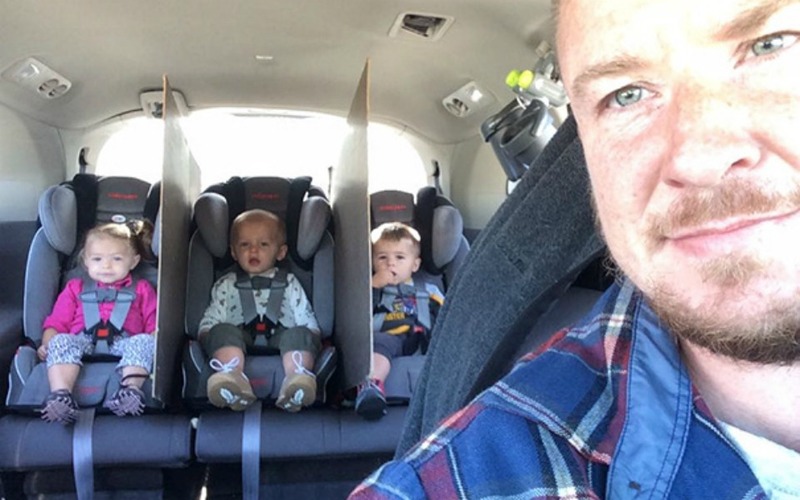 These ingenious parenting hacks, designed by mums and dads around the world, are too amazing not to share. Place a glove filled with beads on his back. And you’ve got a pseudo-mummy hand. 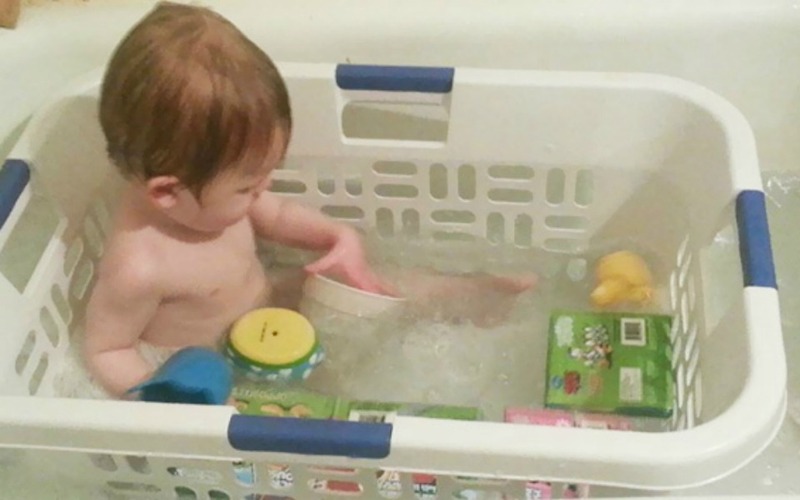 Invest in an old laundry basket and you’ve got an instant baby bath. Supervision is still required (obviously), but at least you don’t have to bend down the entire time. 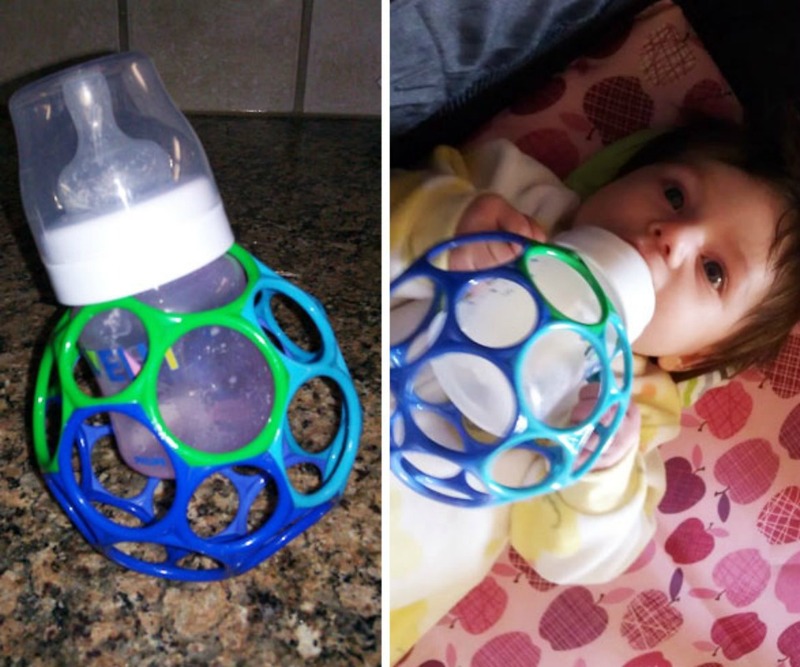 Enter this bottle holding contraption, simply made from an old toy and one that bub can hold herself. Beach days are brilliant. But bringing home half of the beach in your bag and your child’s bathing suit is not. Next time, pack a fitted sheet and place the heavier items on each corner. 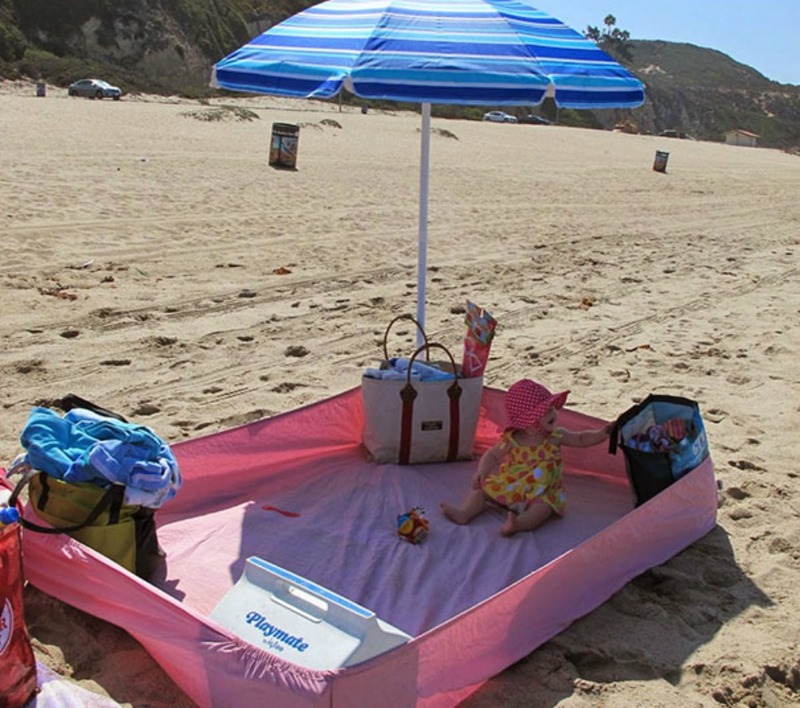 You’ve got the perfect sand-free area to hold your items and keep your baby’s nappy sand-free. And discovers a love for writing, drawing and gluing stuff all over the walls. 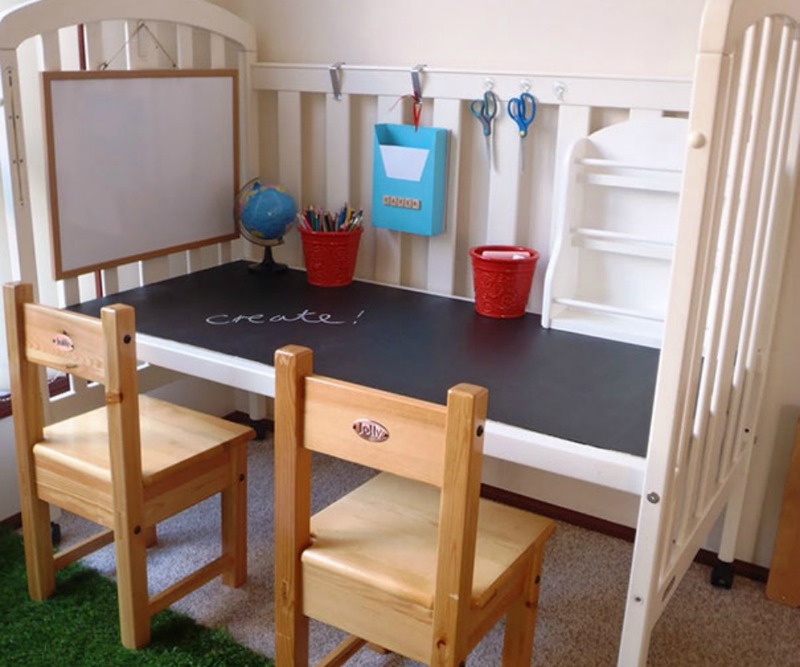 Enter an upcycled desk made from an old cot, perfect for craft time (and much easier to clean that the walls). This is what you call Do It Yourself magic. Collect a bunch of toilet paper rolls, add a few pieces of timber, some nails and a cute sign, complete with glue to hold everything into place and, Bam! 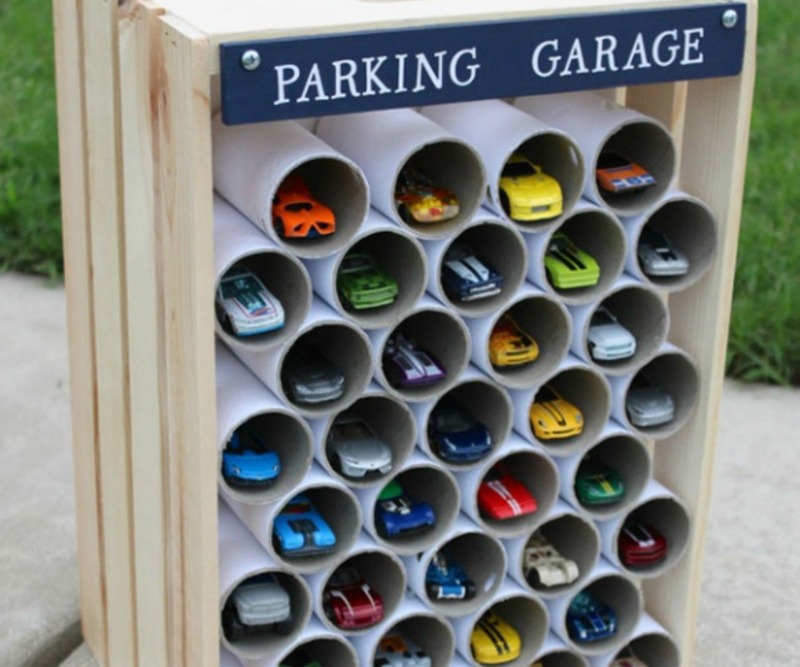 You’ve got a parking garage/storing system that costs next to nothing. Edamame beans – the perfect protein snack. 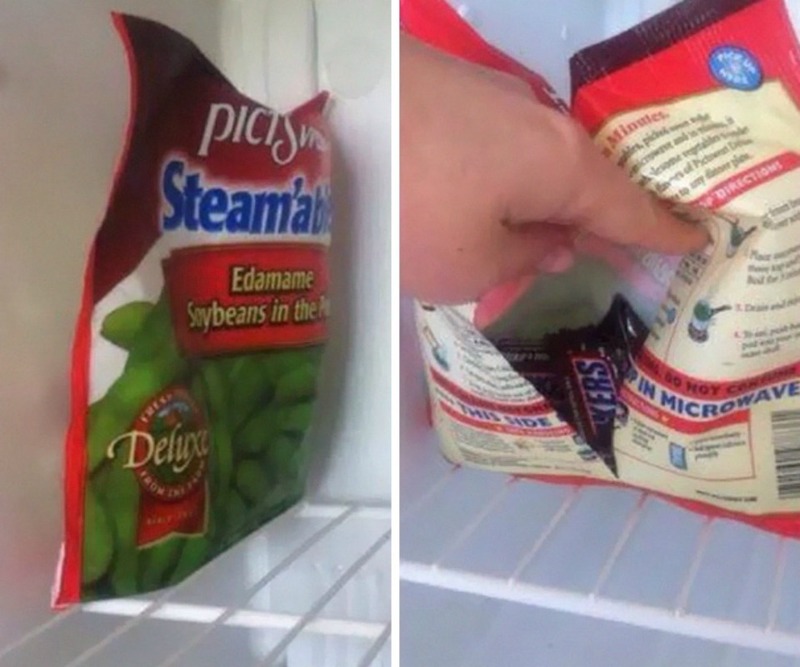 And the perfect hider of chocolate stash. All it takes to keep your child sticky-free is a coffee cup lid. Genius! 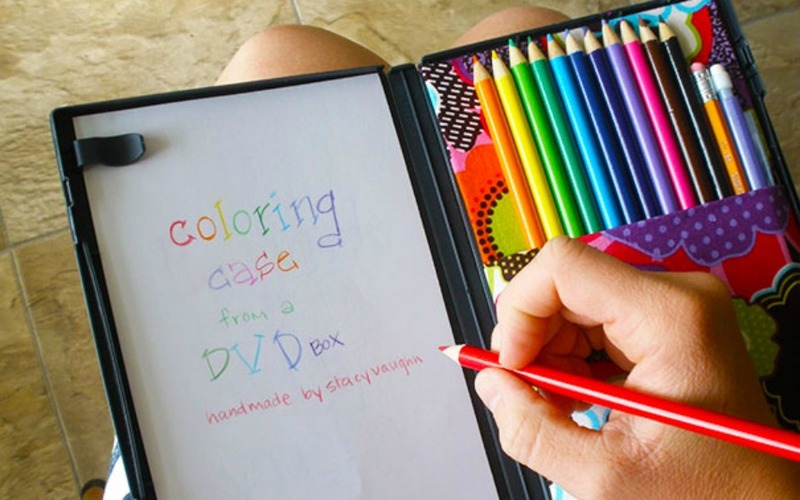 An old DVD case, a few pieces of paper and a box of pencil crayons and you’ve got a personal colouring kit, perfect for quiet activity time or long journeys on the road. We hope these brilliant parenting hacks help you on your daily journey through motherhood. 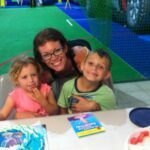 From sleep training to family road trips, if there is a way to make things easier, then we are all for it! Need an energy boost? Try our Super Greens! Tired parents rejoice! 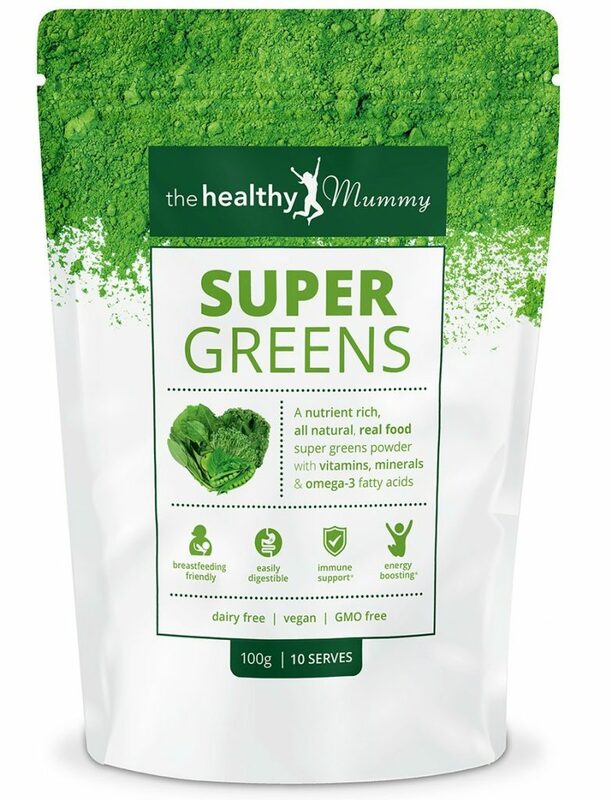 We’ve launched our SUPER GREENS product, the perfect afternoon booster to keep you going during those extra hours. It is an ENERGY powder with over 37 ingredients to help supplement your diet. More IRON than 12 cups of spinach. The Vitamin C equivalent of 1.4 kilograms of oranges. 56 x more Vitamin B12 than a beef steak. It contains the calcium equivalent to 1 litre of milk. With a slight cranberry flavour, it tastes DELICIOUS. You will LOVE our super greens! You can add it to your smoothies or mix it into a glass of water each day. Get your ENERGY BOOSTING SUPER GREENS here.